Come experience the old world tradition of the neighborhood meat market, where everything is fresh and made-to-order. Our professional butchers provide the utmost in service, preparing cuts of all natural meat, poultry, and pork at your request. 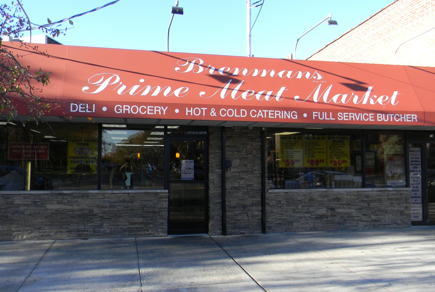 Our market features a full-service deli with homemade salads and hot entrees prepared daily. We also have a wide selection of groceries for your everyday needs. For your convenience, we provide free local delivery for everything we sell. And be sure to give us a call for catering your next event. Stop by today and see the difference of food done the old fashioned way. It will be our pleasure to “meat” you!